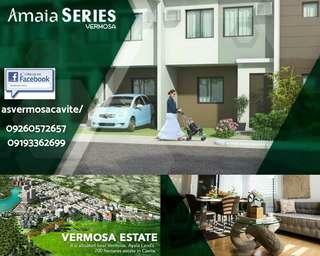 Property Sales Person of Amaia Land Corp.
Amaia Series Vermosa is now officially open for sale. It is a part of 750 hectares mixed-use estate project within Vermosa under Ayala Land Corp. 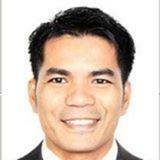 Located along Patindig Araw Road Buhay Na Tubig Imus, Cavite. A cluster townhouses with 3-bedrooms and 1-toilet and bath. 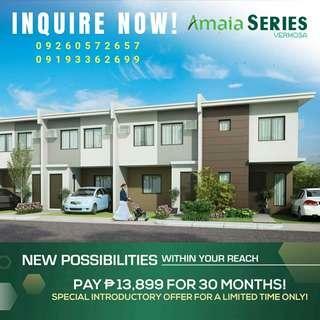 The minimum lot area is 52sqm. 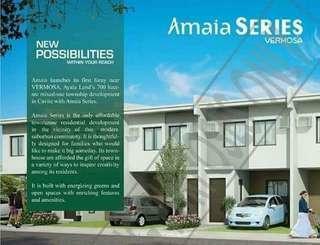 3-bedrooms townhouse in Imus Cavite under Amaia Land Corp.